Opening Friday, March 8, YWCA Laniākea will exhibit art as part of the downtown loop of Honolulu, featuring many of the city’s most important historic buildings in complement and contrast to the bustling nature of the city’s urban center. Aliʻiolani Hale, Foster Botanical Garden, Hawaiʻi State Art Museum and YWCA Laniākea will host works from Honolulu Biennial artists to include 10 new commissions and 10 site-specific installations. 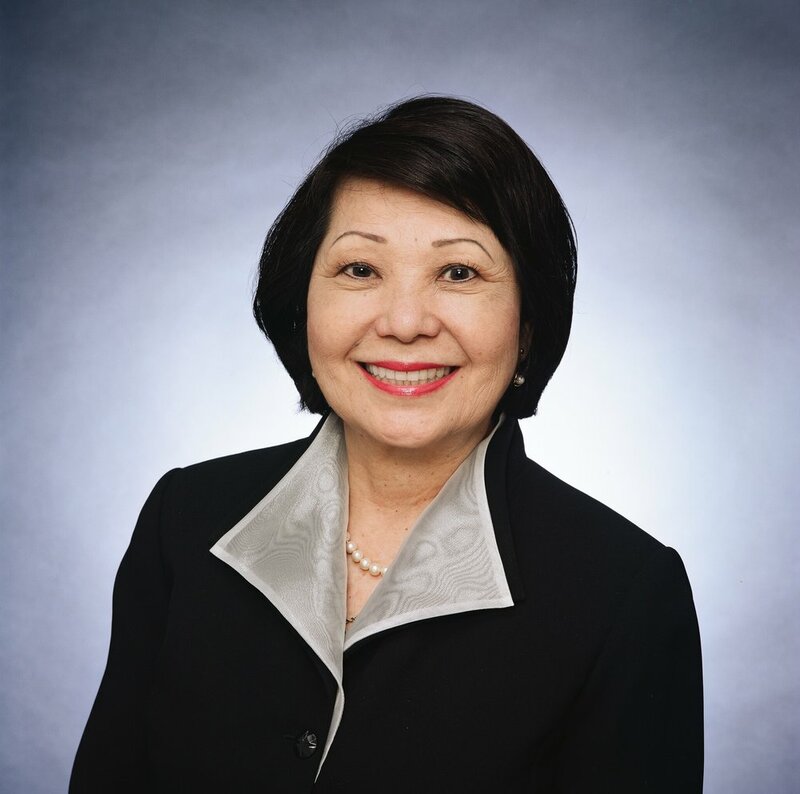 The YWCA Laniākea is home to an era of tremendous social awareness and change in Hawaiʻi. Its history inspires generations of women to rededicate themselves to the cause of community service as part of the YWCA Oahu’s broader mission to empower women and eliminate racism -- a fitting partner site for Honolulu Biennial 2019. YWCA Laniākea will host four artists, including three newly commissioned works. A central feature of the YWCA installations will be a new fibre-based commission by Maui-based artist Chenta Laury (African American | Hawaiʻi). Seattle-based artist Ellen Lesperance (United States) will present a new commission - -four paintings that recreate historic knit garments worn my women at acts of civil disobedience. The paintings were inspired by a photograph of a Greenham Common Camper protester wearing a sweater that was created to look like a newspaper. Central Pacific Time (Kānaka Maoli, United States | Hawaiʻi) is both a collective created by Roger and Lei Bong and their online radio station streaming from Honolulu, Hawaiʻi. The collective’s mission is to provide a platform for the community to explore and navigate Hawaiʻi’s past, present and future through sound and story. They will present an interactive audio installation titled, Wiliau: Entwined Currents. This new installation reinterprets compositions written by Queen Liliʻuokalani during her imprisonment (1895-1896), allowing visitors to manipulate the audio tracks through movement. The Honolulu Biennial will announce information on public programming in February. To keep up to date on all the latest from the Honolulu Biennial Foundation follow @honolulubiennial on Instagram, and sign-up for the newsletter at honolulubiennial.org. For questions related to YWCA Laniākea site, please contact rjones@ywcaoahu.org. 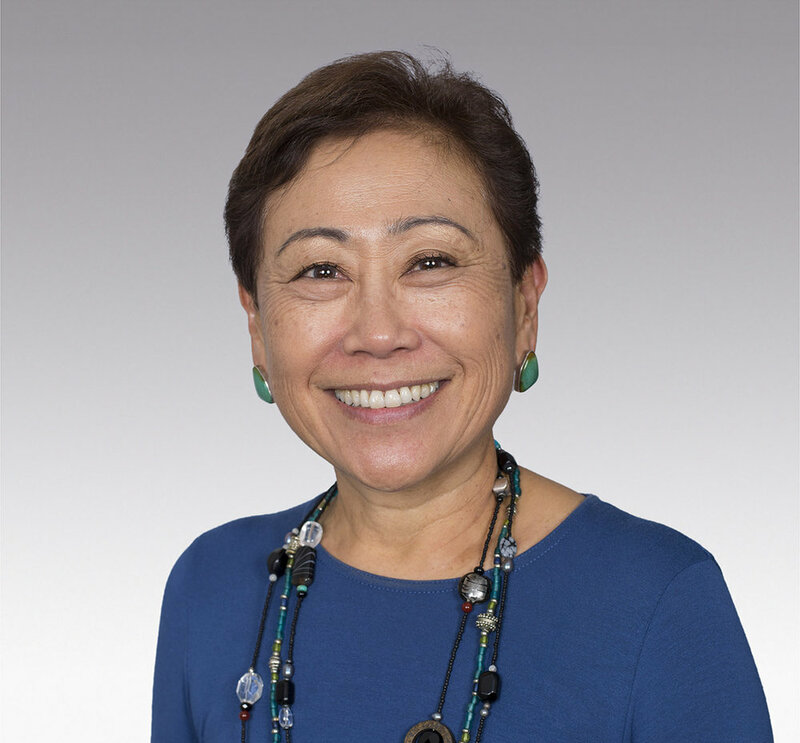 Four inspirational local women leaders will be honored at the 42nd Annual YWCA O‘ahu LeaderLuncheon on Wednesday, May 15, 2019, at the Sheraton Waikiki Hotel, 12:00 noon – 1:30 p.m. Since 1977, YWCA Oahu’s LeaderLuncheon has been the premier event celebrating extraordinary women leaders in Hawai‘i who exemplify the mission of YWCA O‘ahu, “eliminating racism and empowering women.” The event features networking, inspirational speeches, and a chance for guests to learn more about YWCA O‘ahu and its work in the community. This year’s LeaderLuncheon will include onsite event coverage on YWCA Oahu’s social media outlets (@YWCAOahu on Facebook, Instagram and Twitter). “To me an executive or good manager has arrived when they give their time to the community. “I think often girls grow up and don’t have those role models.